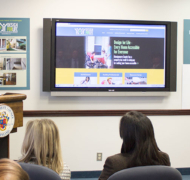 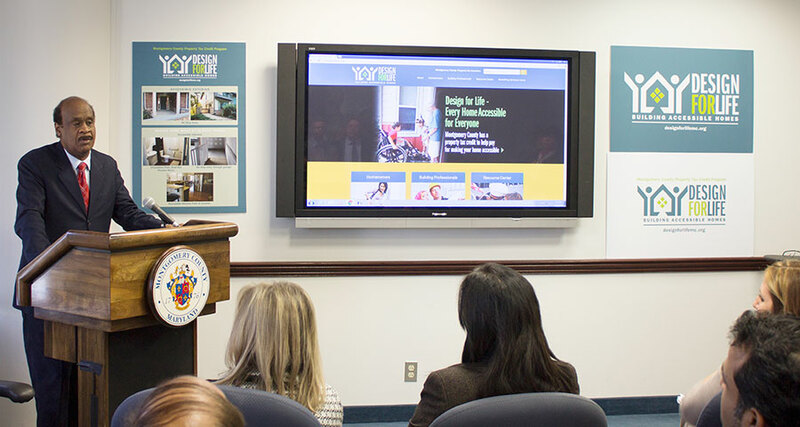 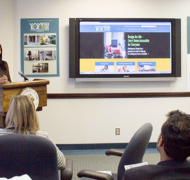 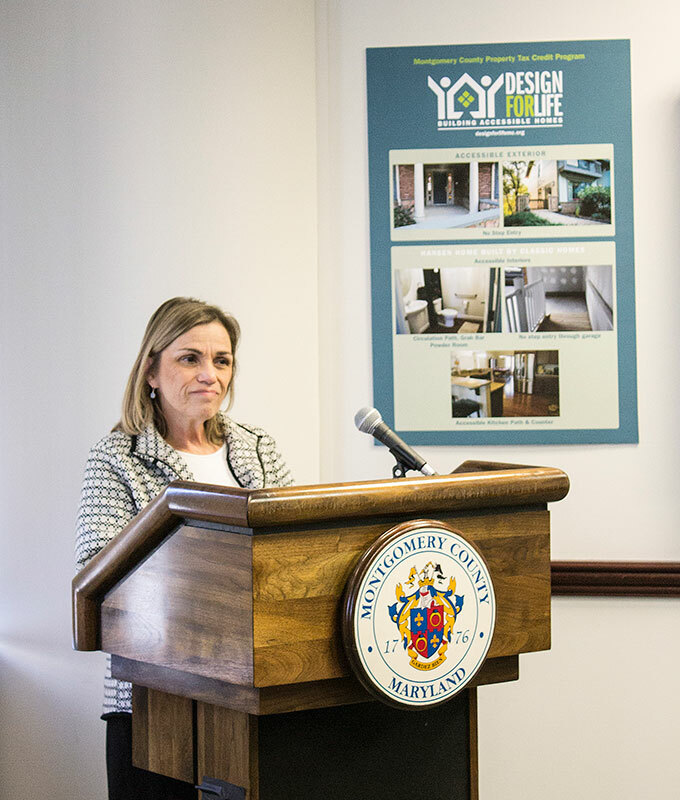 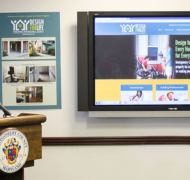 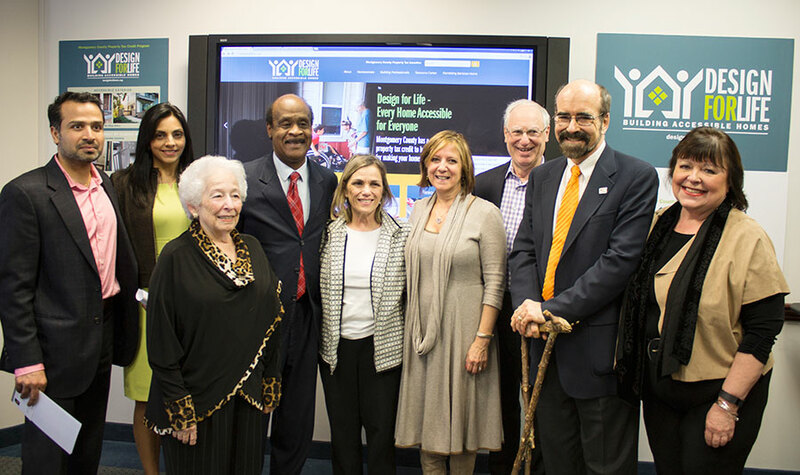 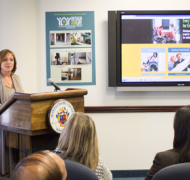 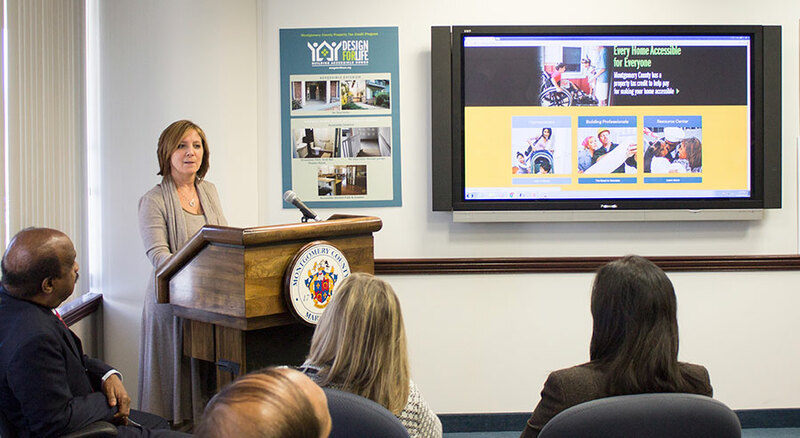 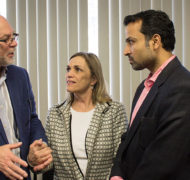 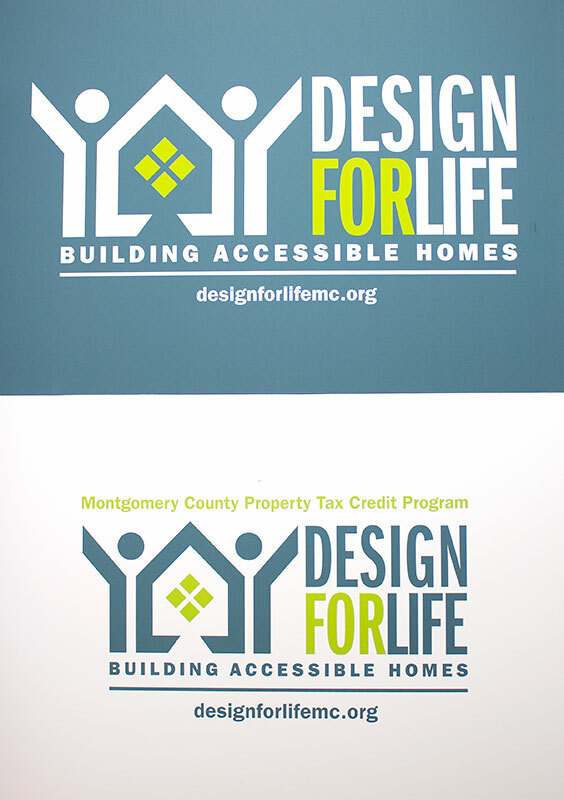 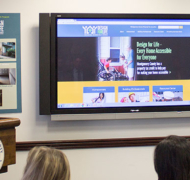 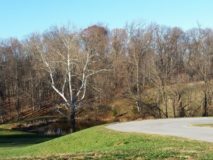 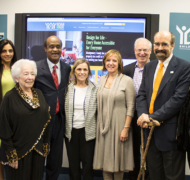 April 1, 2016 – Montgomery County, MD held an event this week to launch a new Design for Life (DFL) website. 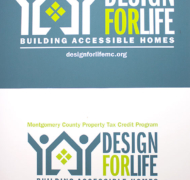 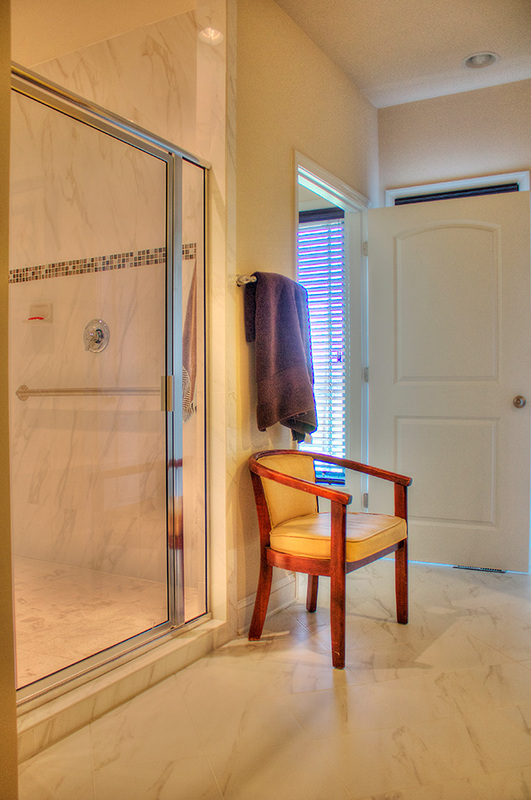 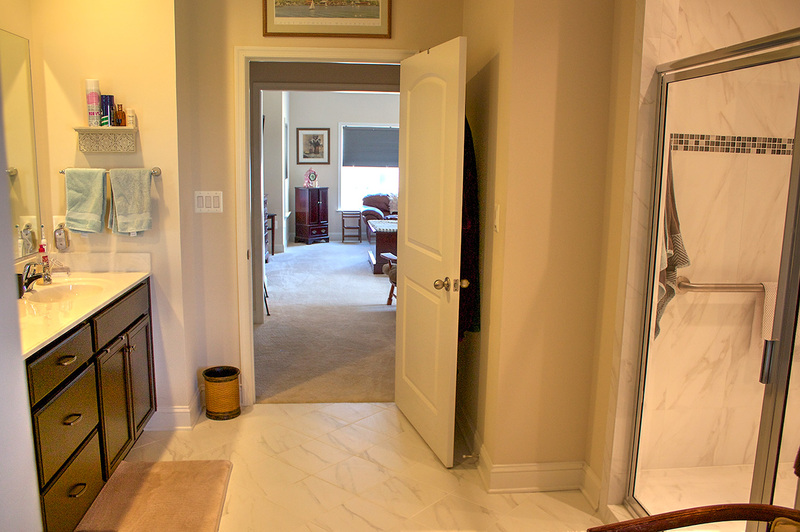 The Design for Life program provides property tax incentives to encourage residents to build homes with features that enhance accessibility for people with mobility limitations. 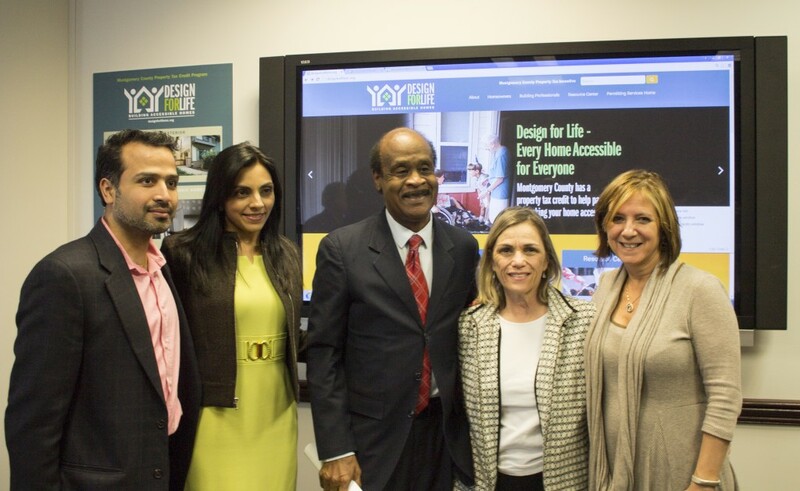 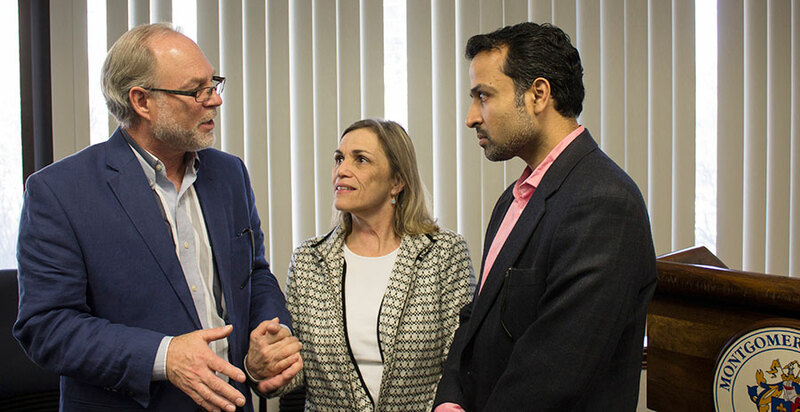 From L to R: Dinesh Jain, President, Classic Homes; Amita Jain, Vice President, Classic Homes; Ike Leggett, Montgomery County Executive; Kathy Hansen, Classic Homes Customer; Diane Schwartz-Jones, Director of Permitting Services, Montgomery County. 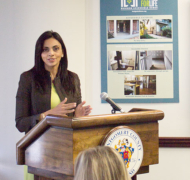 Classic Homes customer Kathy Hansen, and Amita Jain, Classic Homes Vice President, were featured speakers at the event. 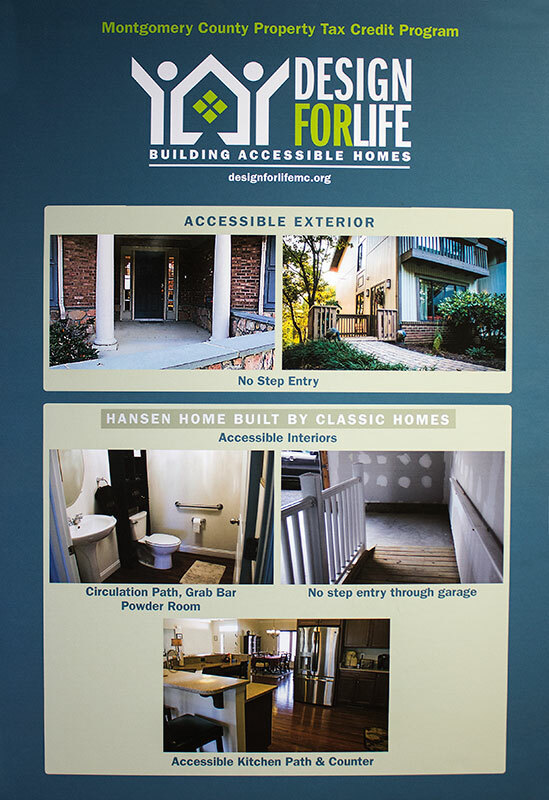 Earlier this year, Classic Homes completed construction of Hansen’s home, a Belmont model, re-designed to meet DFL Livability specifications. 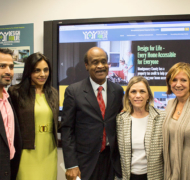 Other speakers at the event included County Executive Ike Leggett, Director of Permitting Services Diane Schwartz-Jones, and Councilmember Nancy Floreen. 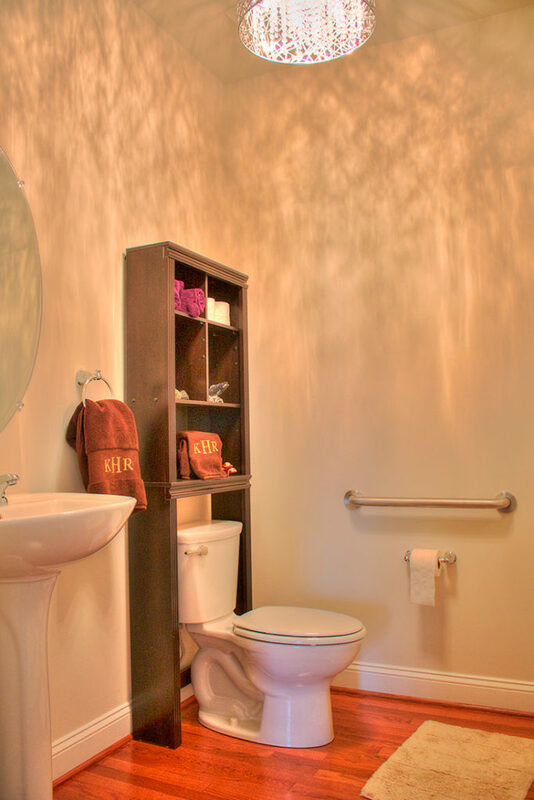 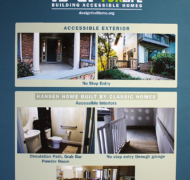 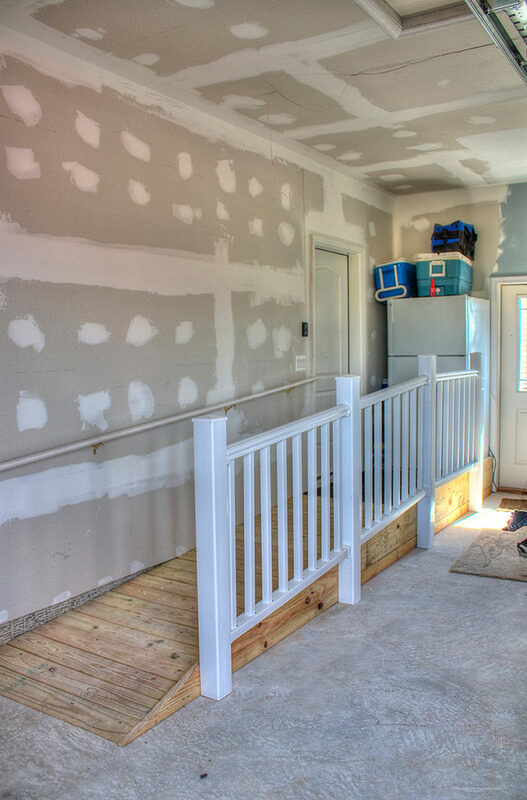 Hansen spoke on the ways in which the DFL features have made access to her new home “dramatically easier” and improved her “mobility and quality of life immensely.” She thanked Classic Homes for working with her to customize a home to meet her specific needs. 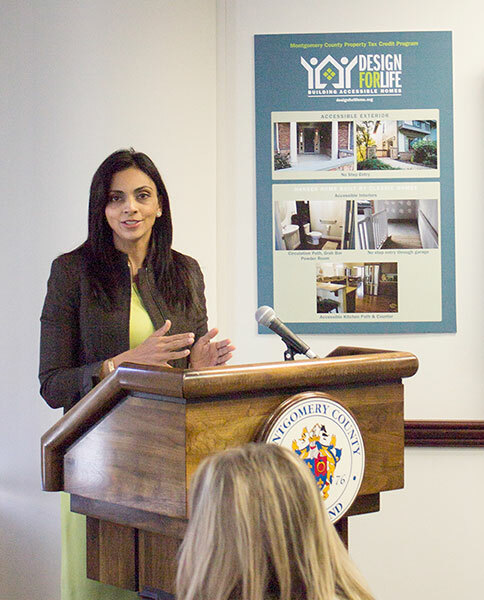 Amita Jain spoke on the increased demand for multi-generational homes the company has seen in recent years. 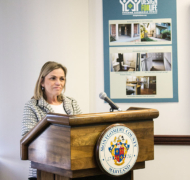 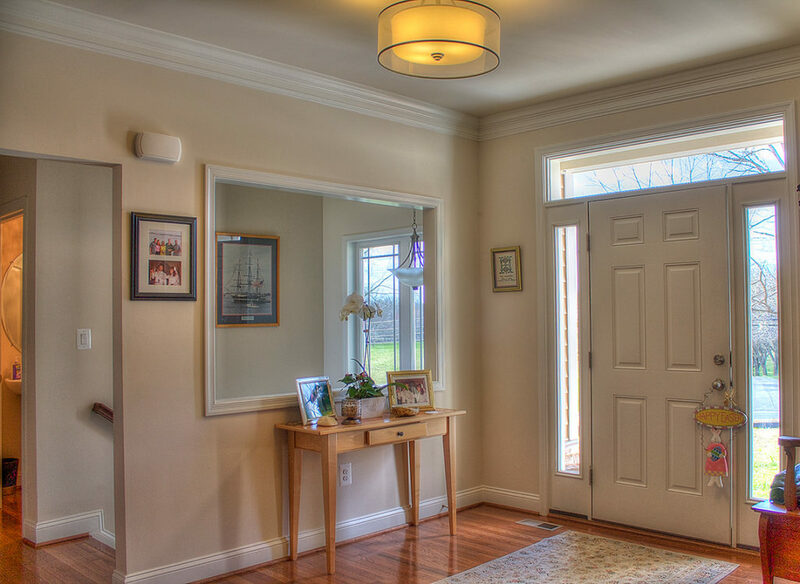 From first floor In-Law Suites, to features to accommodate seniors, these elements fall right in line with the DFL program’s goal to promote the “age in place at home” concept. 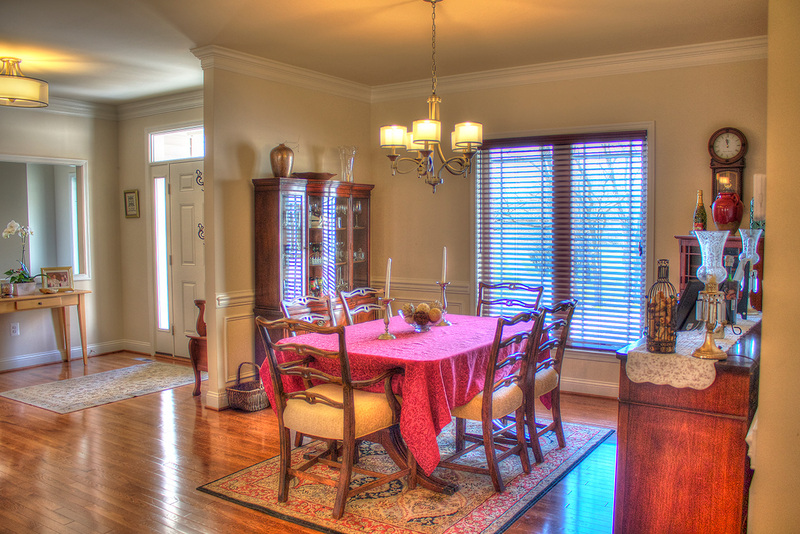 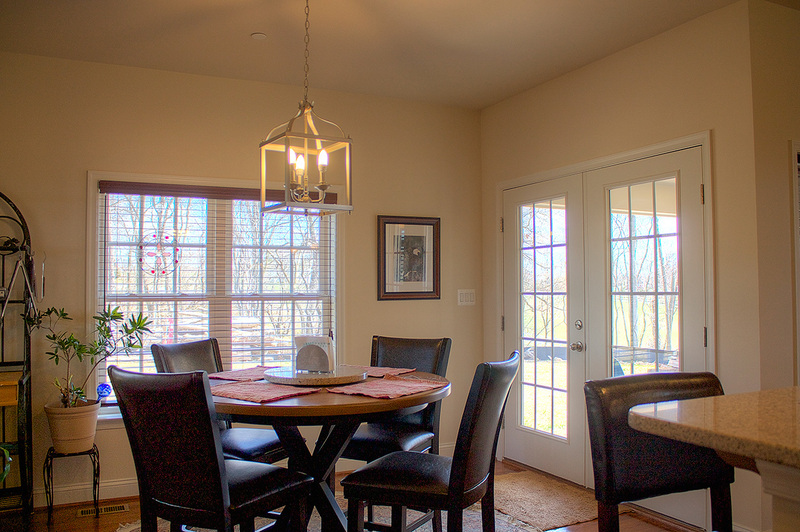 Are you taking the future into consideration as you plan your dream home? 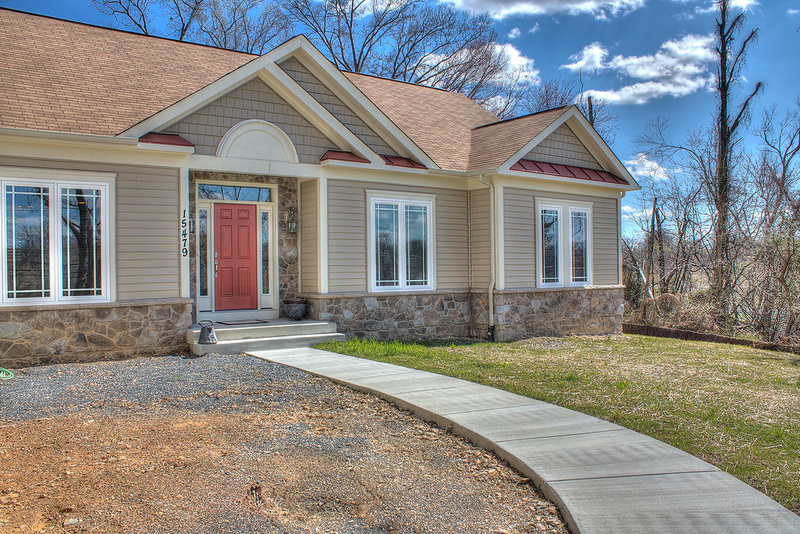 Contrary to popular belief, including accessibility or even livability features in a new custom home can be cost effective and attractive. 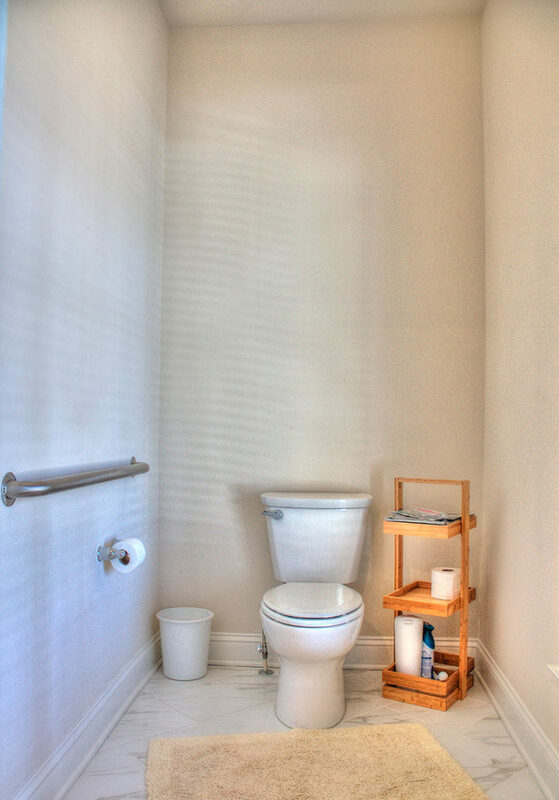 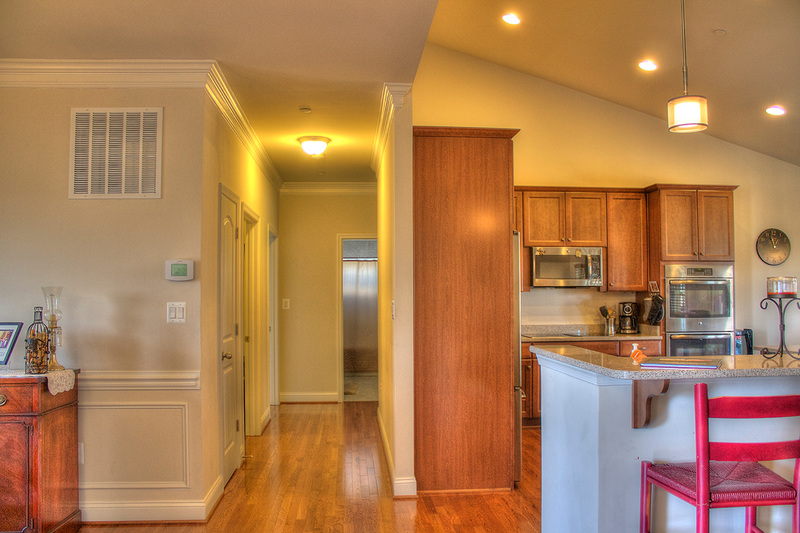 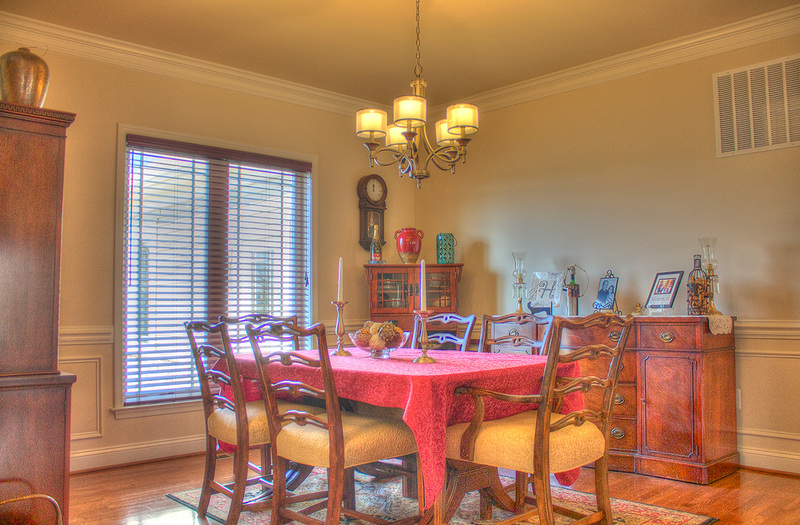 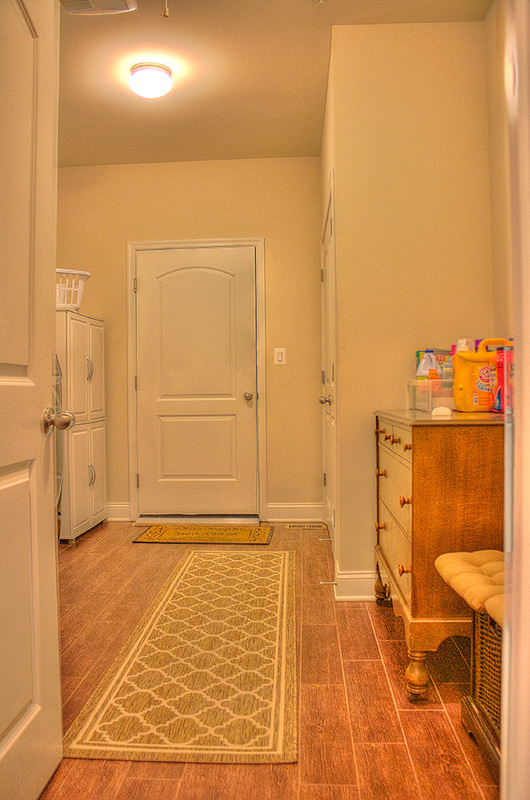 And with the DFL tax credits, these features are more affordable than ever.